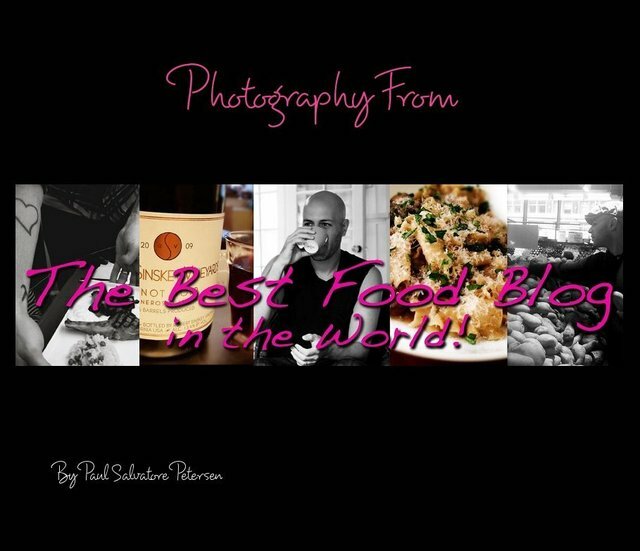 The Best Food Blog in the World's first eBook! I have been trying to put a book together with stories, photos, recipes, etc.. And while working on that I thought I would publish a photography eBookto get a feel for how people like the look and vibe. Please download it and let me know what you think! Click here for directions on how to get it on your iPhone, iPod, or iPod Touch!